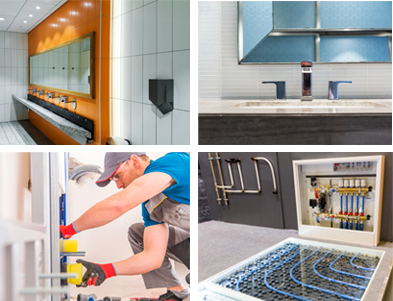 AquaFirst Plumbing and Heating offers residential and commercial plumbing services for your home or business all across Lower Mainland. 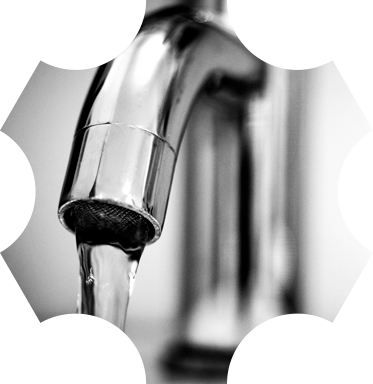 Our focus of providing quality plumbing services and product combined with honesty has made our company the first choice of many residential and commercial customers. Our company has a proven reputation in the Greater Vancouver area. We ensure that all projects are done with high professionalism using only high quality materials. Our team commits itself to complete all projects within the timeline set with our clients. We use the best technology and tools to ensure that all jobs are done quickly but also giving attention to details and ensuring everything is done correctly. 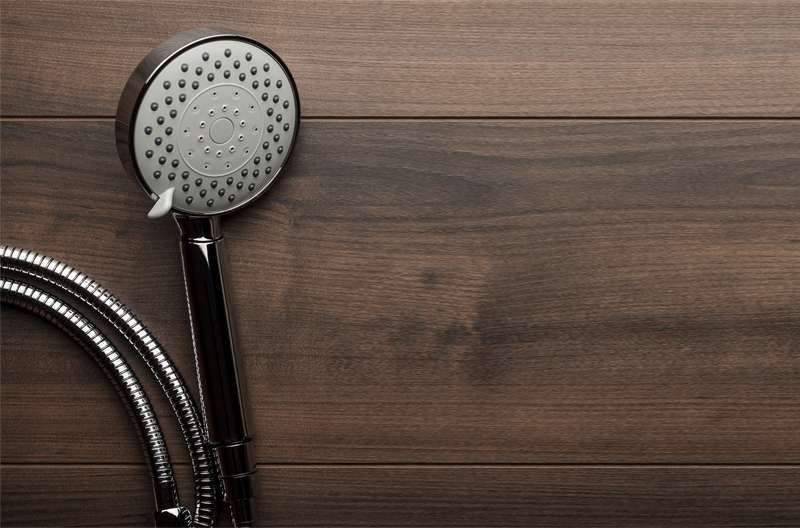 AquaFirst Plumbing and Heating is a Maple Ridge based company that offers exclusive Plumbing, Heating and Gas services all across Lower Mainland. Our company is fully licenced, Insured and bonded. Please contact us at your convenience for detailed information about our services. We are based in Maple Ridge, BC and cover all surrounding areas. For all your Plumbing, Heating and Gas requirements contact us now. Schedule An Appointment Or Get a Free Quote. #7, 21453 Dewdney Trunk Rd. Copyright © 2019 AquaFirst - Plumbing & Heating Company, all rights reserved.